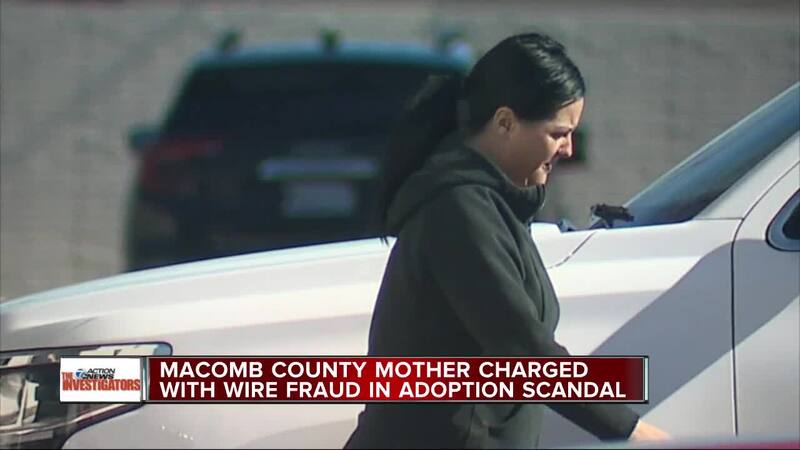 (WXYZ) — A federal judge has revoked the bond of the Macomb County mother at the center of an adoption probe based on video taken by the 7 Investigators, just two days after agents filed a motion to have her bond revoked. SHe was remanded to the custody of the U.S. Marshals. Lee was also indicted on 18 counts of wire fraud charges on Thursday . Sanford Schulman, who represents Tara Lee, filed an appeal.